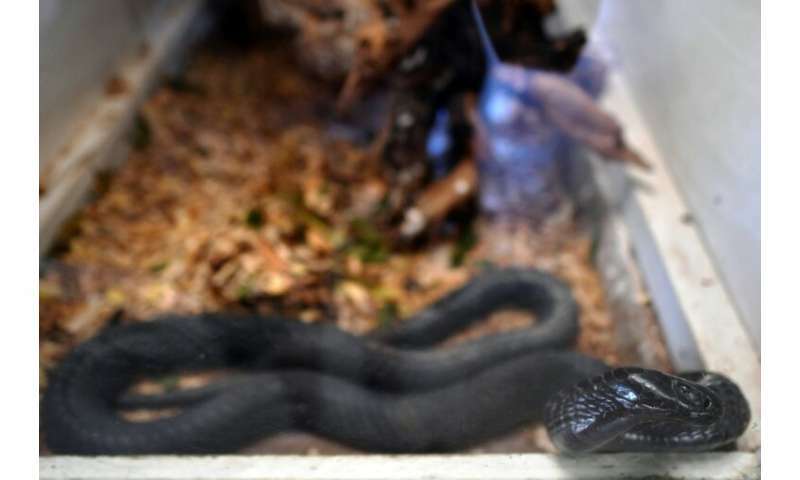 First, a technician has to milk a snake's venom in a dangerous manoeuvre that sees it holding the animal's head still while it bites a cup covered in plastic film, releasing its poison—a small amount each time—into the container. In a lab, antibodies are then separated from the blood, to be given to snakebite victims—who may need several doses. SANOFI was moved mainly by financial considerations. The prohibitive price of a single dose—more than $100—rendered sales in Africa unprofitable. 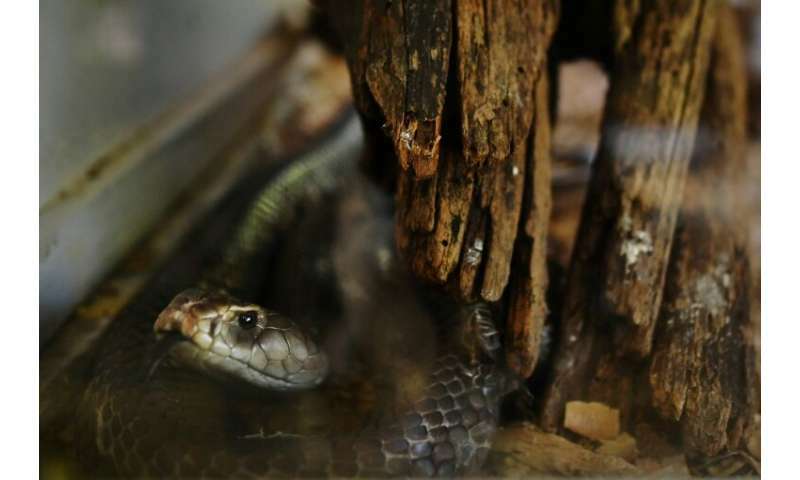 "We are losing around 1,000 people in Kenya each year from snakebites," said Royjan Taylor, director of the Bio-Ken snake farm and research centre on the country's east coast.